Sure it's not a high tech security sytem, it's not a high security lock. FakeTV is a new burglar deterrent that makes it look like someone is home watching television. Have you ever driven by a house on a dark street and notice that you can see the TV lights flickering in the window? Chances are someone fell asleep and forgot to turn off the TV, right? Wrong! What you may have just seen is a FakeTV which is a new device designed to deter a intruder from robbing your home. Most intruders do not want to find an occupied house. They really don't want to be seen, and there are not looking for a interaction with a home owner. All they want to do is rob your home. 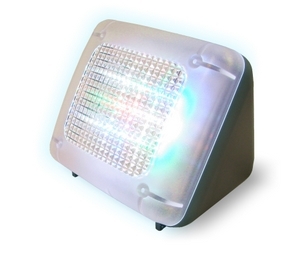 The new FakeTV can trick them by recreating exactly the sort of light produced by a real HDTV. When the FakeTV is Viewed from outside of the home after dusk, it looks like somebody must be watching television. So when you are way, FakeTV says someone is home watching TV. Fake TV works great in addition to timers's and all the other things security professionals recomend you to do when you are away. Saves energy-- consumes just the power of a night-light. 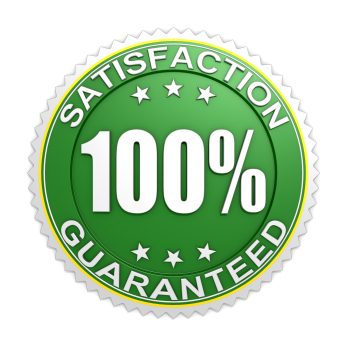 Using FakeTV could not be simpler to setup. 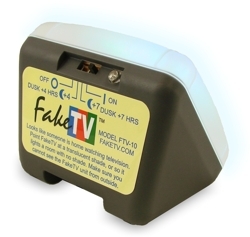 Just place FakeTV where it will light up your room. Do not put the FakeTV unit so it can be seen from the outside. A second floor room is a great place to put it, but a main floor room with a translucent shades or blinds will also work fine. The Fake Tv has a built-in light sensor will turn the unit on at dusk. FakeTV turns off automatically after a switch-selectable time that you program. We also recommend using the Tel-Door-Bell with the call forward feature programed to call your cell phone, this way if the intruder wants to challenge if you are home, he rings your bell, and you maybe in Florida, but you can still answer and talk to the front door just as if you are home. Talk about tricking the burglar to think you are really home watching your TV.